How much are they and where can I get? The title of your post suggests that you are looking to repair torsion springs on your garage door but you list info on your operator. The two are totally unrelated....the springs are a part of the garage door not the operator. 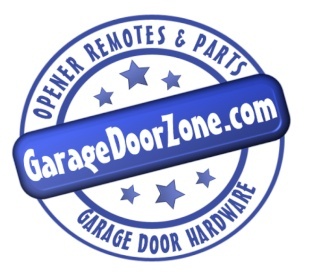 You should look for a manufacturer name on the garage door and go from there.